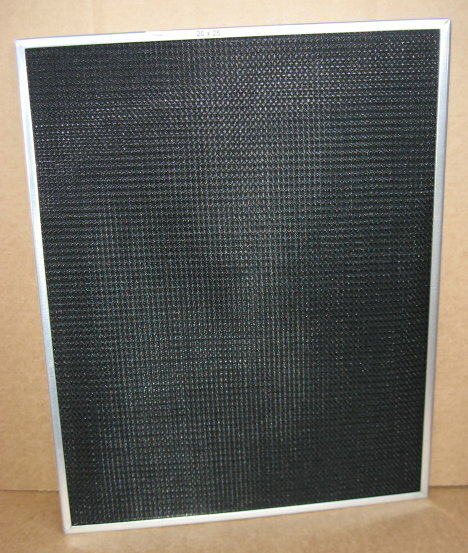 Enter EXACT Filter Size (ie: 15-5/8 X 20): This item is currently out of stock... Please contact us about backorders! The Electronic Air Cleaner you've installed in your ventilation system is a highly effective particulate air filtration system, specifically designed to remove small particles from the air. However, many of the most common allergens (mold, pollen, pet dander, lint and household dust) are fairly large particles averaging 10 microns and up in size. 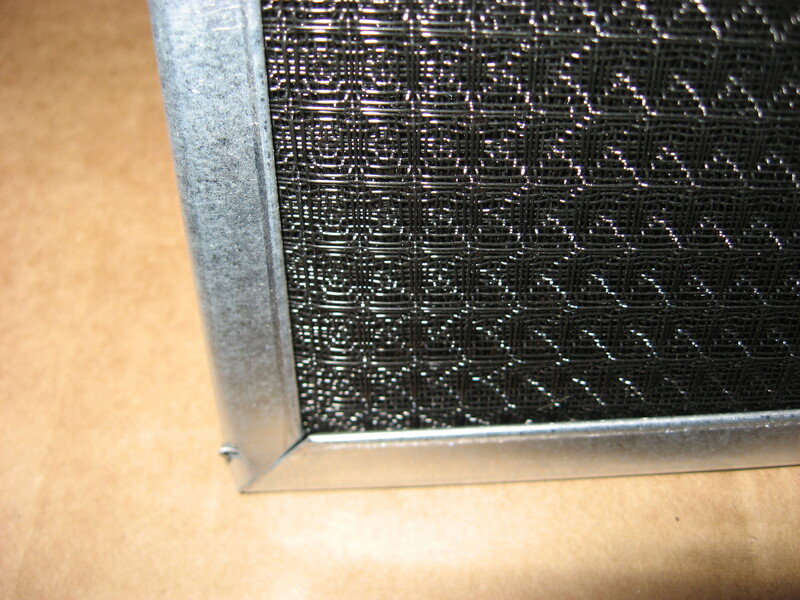 As larger particles build up on the metal collection plates, the air cleaner rapidly loses it's efficiency and must be frequently cleaned to maintain peak performance. In addition, larger particle deposits can break off and be blown through the air cleaner instead of being captured by the unit, or can cause high voltage arcing which produces a snapping sound in your ductwork. 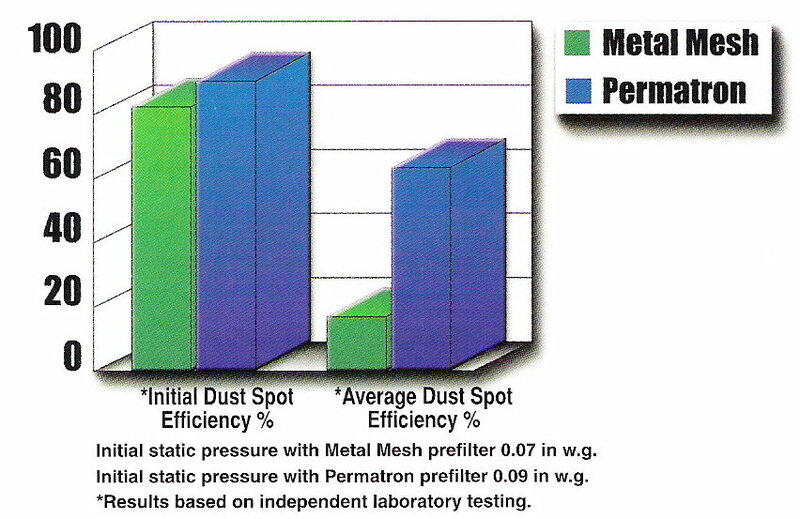 Independent testing shows that using a higher efficiency, washable, electrostatic prefilter will significantly enhance the working efficiency of your electronic air cleanerm without affecting the air flow requirements. In addition, your air cleaner is able to perform more effectively for longer periods before needing cleaning. 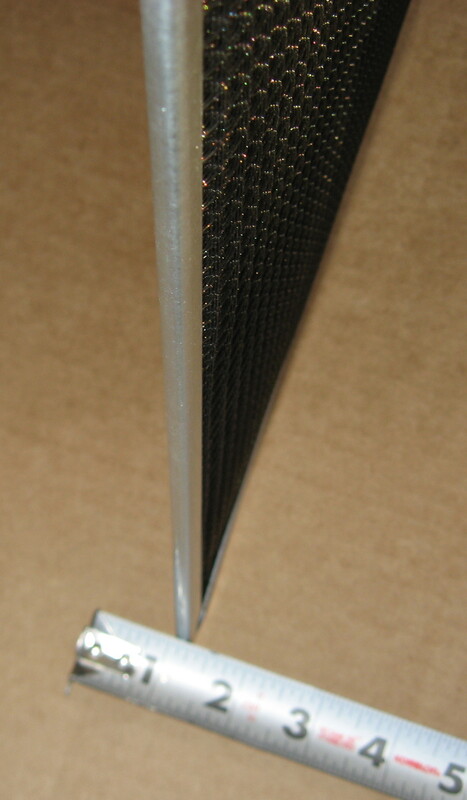 ALL OF OUR PREFILTERS ARE 1/4 INCH THICK. 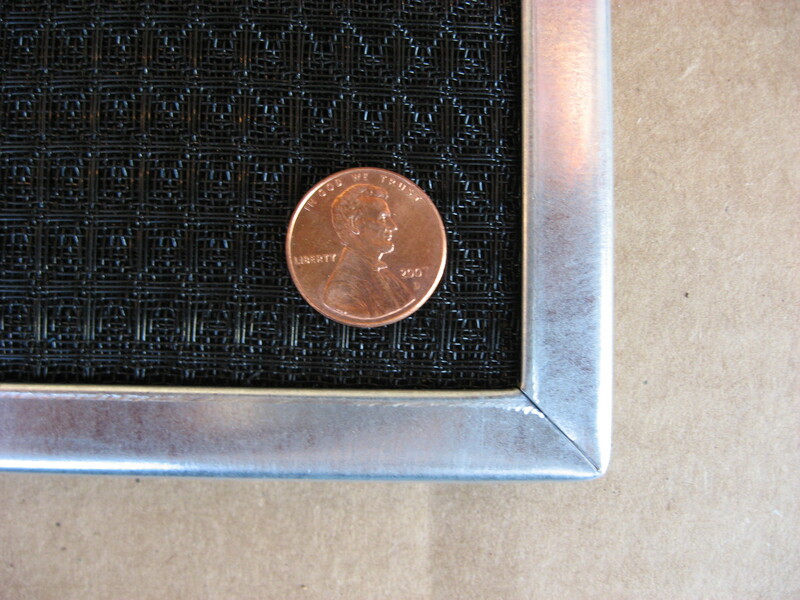 (See Picture Below) They are made to slide into the groove in front of the metal plates on your electronic air cleaner. 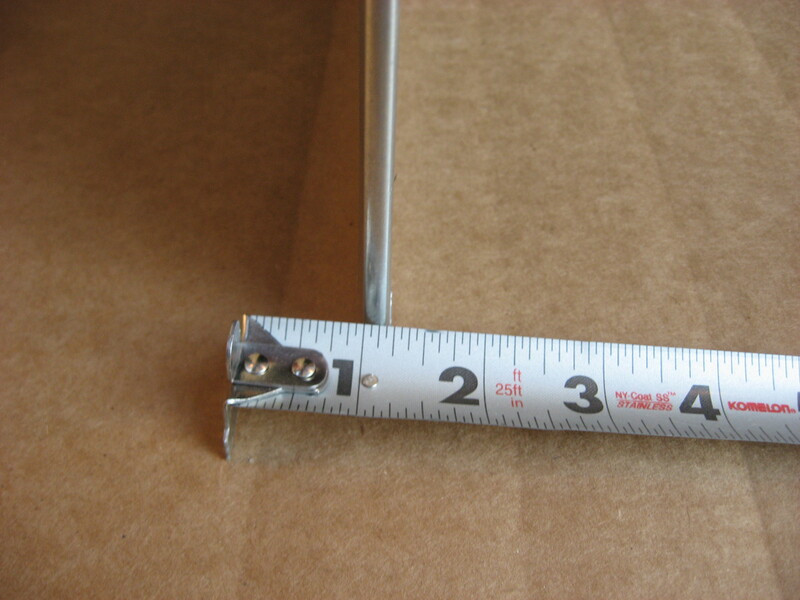 1) Please measure the HEIGHT and WIDTH and type them into the "Enter EXACT Filter Size" box above. 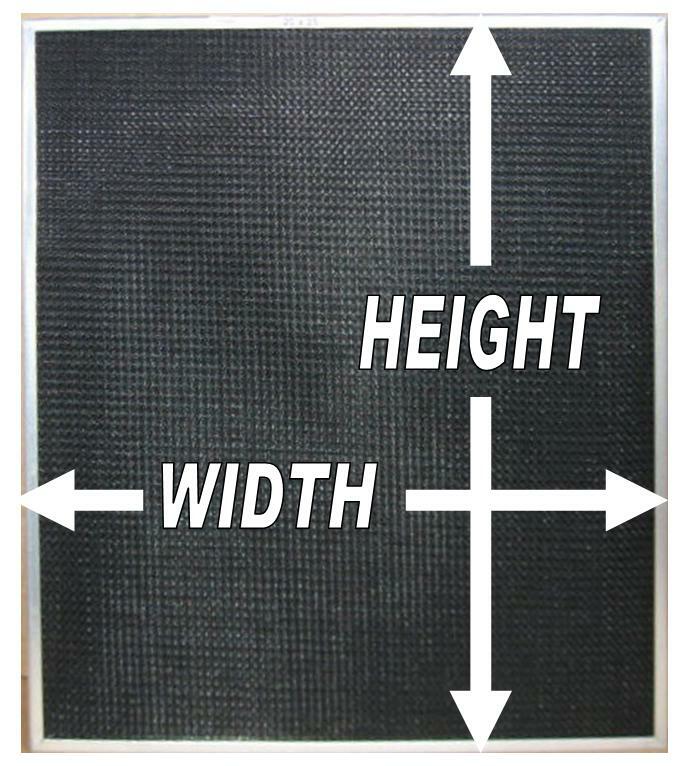 2) To order more than one prefilter you must go through the ordering process above for each filter. When all your filters are added to your CART, you can then checkout.